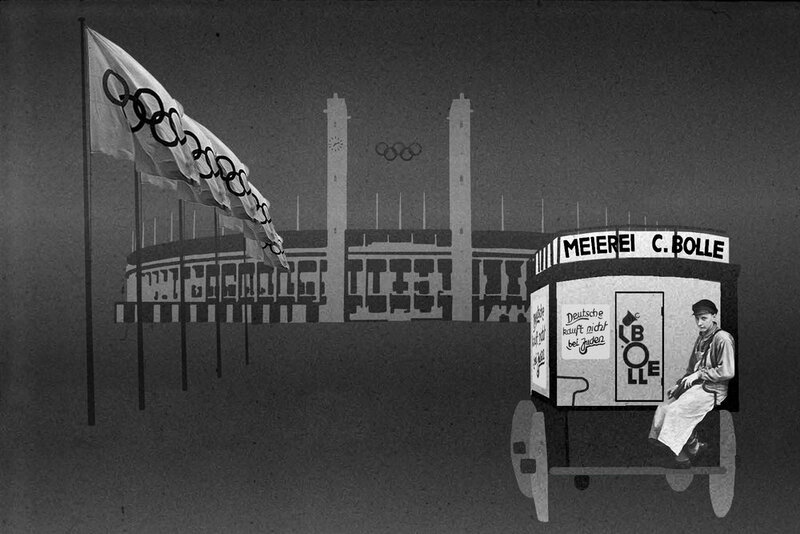 This game is set in 1936 Berlin, as the town readied for the arrival of the Olympics. The Nazi party found this a grand opportunity to hush any talk of antisemitism, to rid the city of filth and folks residing on the streets, as well as to prove the efficiency and cleanliness of Berlin under Nazi rule. 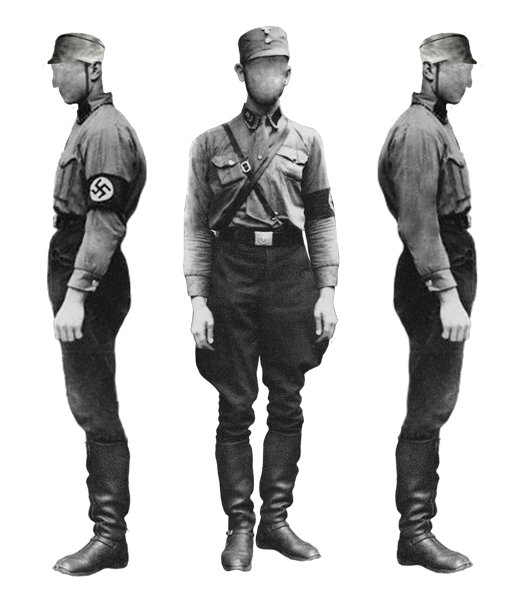 The player is a faceless brownshirt officer whose goals are to interact with this world by hiding signs of antisemitism and engaging in discourse with various denizens.